GCG is excited to announce that Derrick Perry has joined GCG as project superintendent. 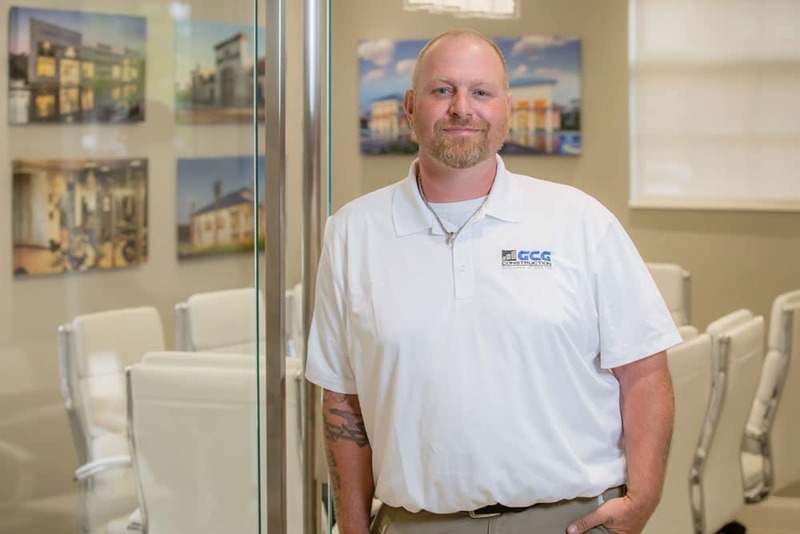 Perry has 20 years of experience in construction and well over a decade supervising a wide array of successful projects, he is a seasoned construction professional. A few of his most recent builds include the city museum, library, auditorium and ancillary buildings for the City of Cordova, Alaska. The ground up construction of a new $29.5 million, 56,800 sf middle school in Valdez along with housing structures in the famous Dutch Harbor of Alaska. His wide range of skill, attention to detail and leadership qualities highlight his contributions to the GCG team. Whether he is coordinating charity fundraising events or taking on leadership roles with community nonprofit organizations, Perry has a passion for giving. When he does take some time for himself you will find him behind the bars of his Harley Davidson, submerged in his love of the ocean, or in a prideful seat with his wife Nell on the sidelines of their children’s athletics.